Successfully Added Portable Mini LED Cinema Video Digital HD Home Theater Projector Beamer Projector EU Plug to your Shopping Cart. Energy saving, no radiation, protect your and your children's eyes, care for the health of you and your family. Superior optical lens provides good colour reproduction, transmission temperature resistance. LED lamp, high brightness, stable performance, long service life. Portable, small, high definition, suitable for use in all kinds of scenes. The brightness is sufficient if room is dark. The resolution is excellent, for this price you cannot get a better one. Loudspeakers weak, needs amplification. 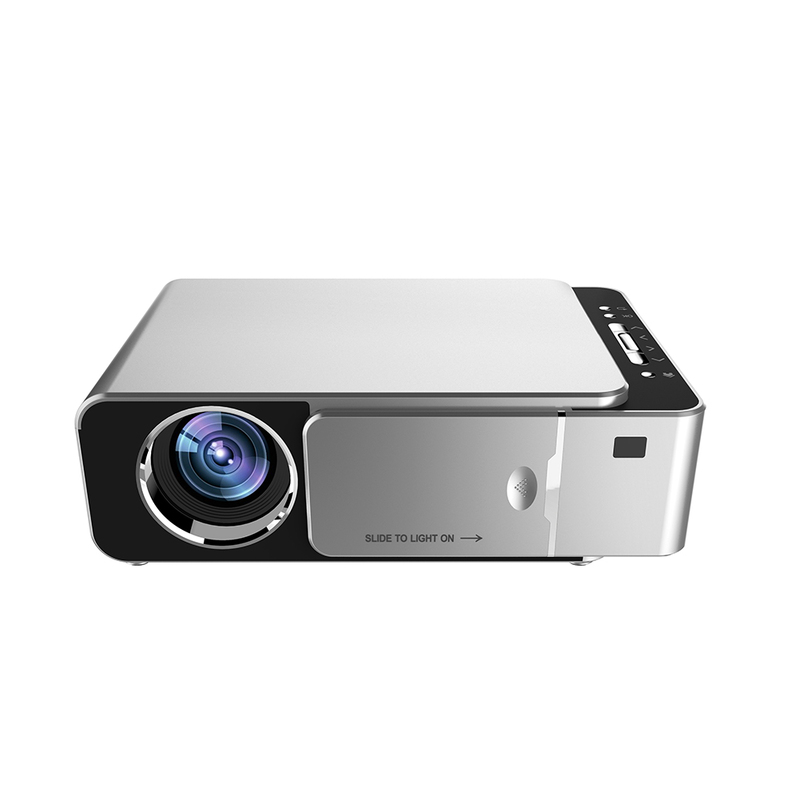 I am ver4y satisfied with this projector !